Here is another cover for those amazing people at Baen Books!! 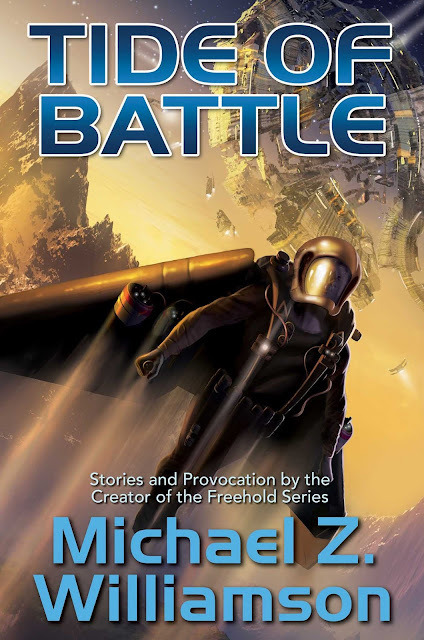 Tide of Battle by Michael Z. Williamson. I wanted to create a sense of motion and tilt the horizon line over to add to the drama. Hope you like it! Stay tuned for more very soon!! !